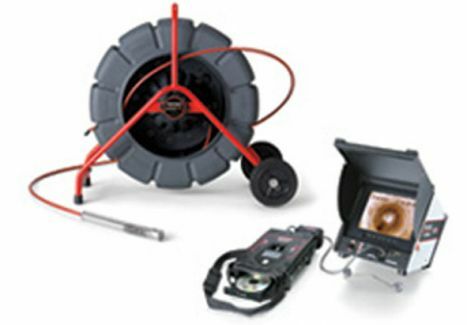 American Rooter is here to meet your residential, municipal, and industrial clogged tub and shower drain needs. 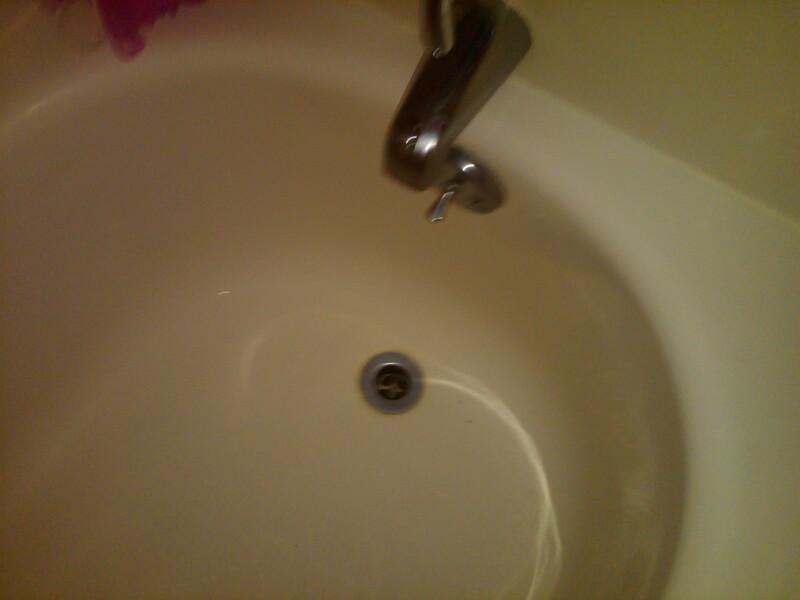 Tub and shower drains are notorious for having some of the nastiest clogs due to hair buildup. 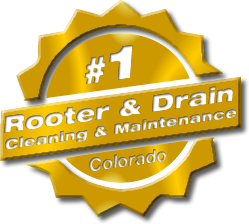 Too often homeowners first try pouring liquid drain cleaner into the drain. This is the first MISTAKE. 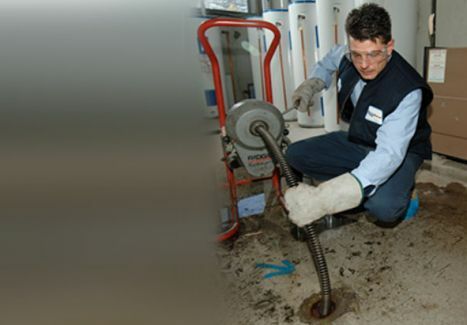 Liquid drain cleaners actually make the problem worse over time, as the hair is never completely dissolved, and the partially disolved hair turns into a glob of black sludge that can be difficult to remove without the assistance of a plumber. For the do-it-yourselfers, see the plumbing tip below. TIP: CAUTION: Wear proper eye protection before working on any plumbing project! The best prevenative measure here is to first make sure there is a screen over the drain to catch as much hair as possible. Notice in the image above, the drain screen is missing… Routinely remove the hair from the screen, as it will eventually work its way past the screen and end up in the drain. This is particularly problematic for households with family members who have long hair. If hair starts to build up in the drain, take off the screen and try to remove the hair with a small needle nose pliers or similar tool. If that doesn’t work, you can attempt to plunge the hair out of the drain. 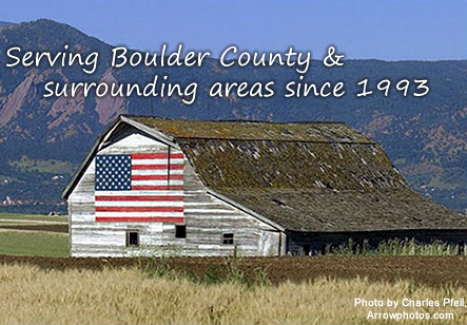 If the problem persists, we would advise that you call American Rooter in Longmont.